3 Bedroom Flat For Sale in Sutton for £299,950. 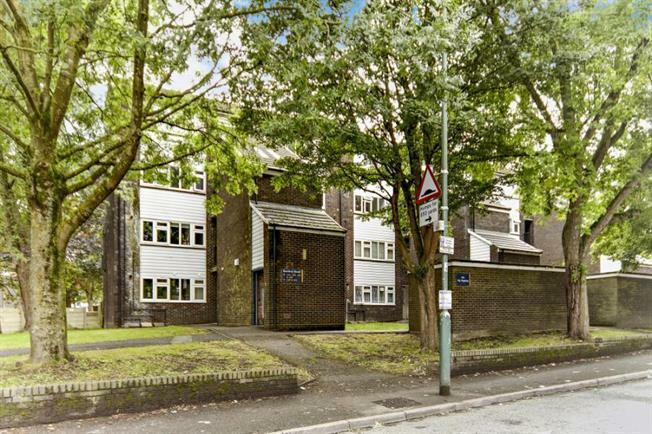 A truly spacious split level three bedroom appartment blessed with an abundance of natural light, with larger accomodation than a lot of three bedroom houses, offered to the market with no ongoing chain. This attractive home is presented in good order throughout and comprises, reception room, kitchen/diningroom, two shower rooms and three bedrooms, two of which give access to a private balcony. The property is situated in central Sutton with access to an array of good local schools, Sutton town centre and Sutton mainline station.